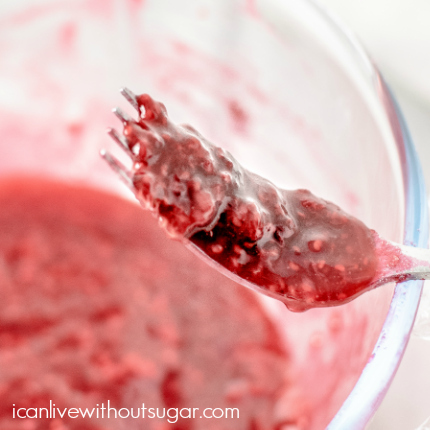 A simple raspberry jam recipe that’s good for you! This easy 5-minute sugar-free raspberry jam recipe is sure to become a household staple. It’s low carb and keto, but sticky and sweet the way good jam should be. 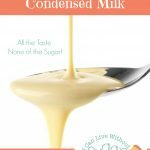 It tastes just like the regular kind but is made without sugar and much better for you! 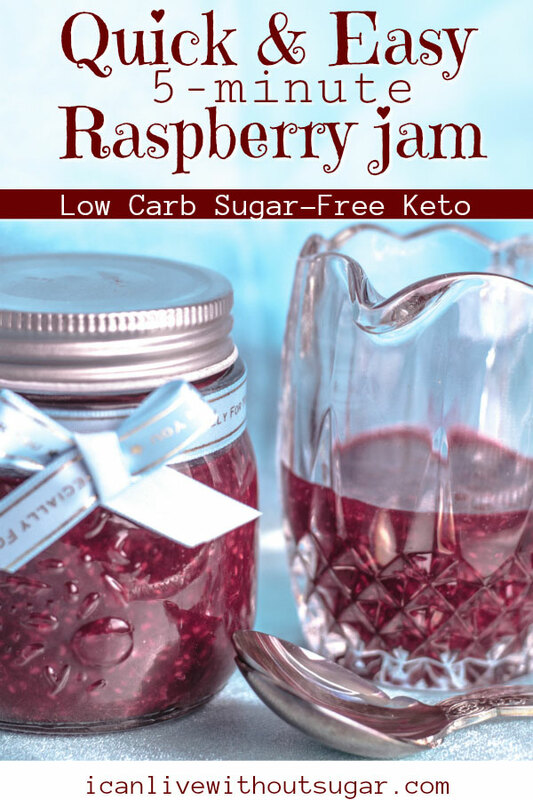 I make this low carb, sugar-free raspberry jam recipe at least once a week so I never run out. 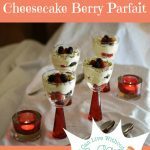 It’s super easy to make and can be enjoyed a variety of ways. Swirled into Greek yoghurt and sprinkled with nuts—quickest breakfast ever! 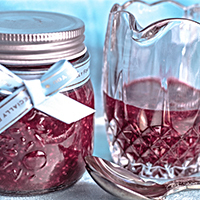 If you have a thing for berries and jam, get ready to love this raspberry jam recipe! All you need is 5 minutes and a handful of ingredients. 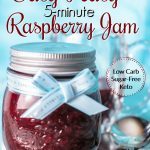 This keto friendly raspberry jam recipe is low in carbs, high in fibre and packed with healthy antioxidants. Good for you and tastes good, too. 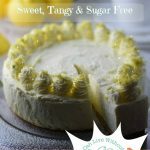 In addition to two of my fave sweeteners (Xylitol and Ez-Sweetz), I also use a sugar-free syrup in this recipe to give it an authentic jammy mouthfeel. I can’t tell the difference between this raspberry jam and the regular kind even though this one is made without sugar. Great taste and good health make this a recipe to enjoy again and again. 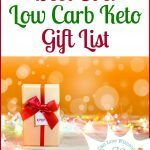 Berries contain very little sugar and are the perfect fruit when following a keto lifetyle. Fresh raspberries are delicious but can be expensive. I usually opt for the frozen variety when making this recipe. They’re available all year round and are very affordable. 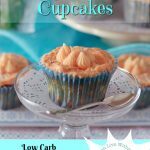 I always have a supply on hand for this recipe and other healthy creations. Strawberries, blackberries or blueberries would work equally well made into jam, on their own or mixed together. Rhubarb is another option you might like to try. Hands up if you’re a hot jam finger licker. Me too! But don’t you hate it when impatience gets the better of you and you burn the roof of your mouth when you sample a taste? That won’t happen with this raspberry jam recipe! 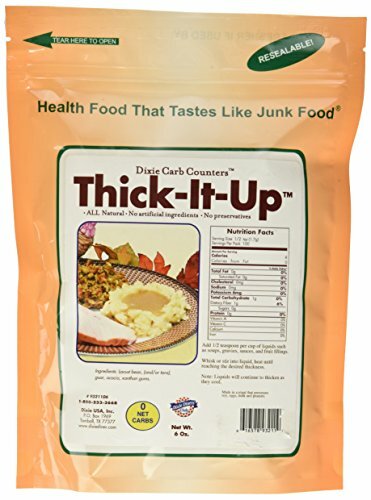 You only need to heat the mixture for 3 minutes in the microwave before mashing with a fork for 2 minutes and blending in the best ever low carb thickener (no lumps people!). By this stage, the jam will be cool enough for some pain-free licking. 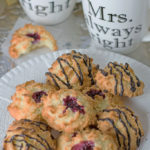 Ready to try this raspberry jam recipe? All you need is 5 minutes and a few supplies to whip up a batch of berry heaven! The recipe makes around 1-1/3 cups. Eat in moderation (a tablespoon or two) and enjoy it guilt-free. P.S. 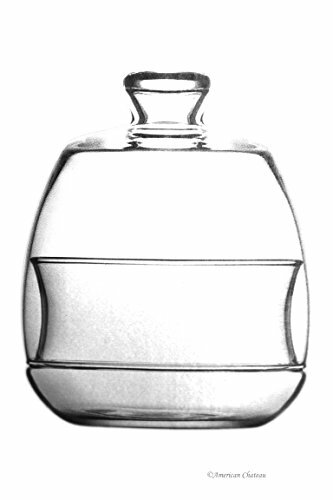 I’d love to hear what you think of it when you give it a try, so do leave a comment—purdy please—but no sugar on top. 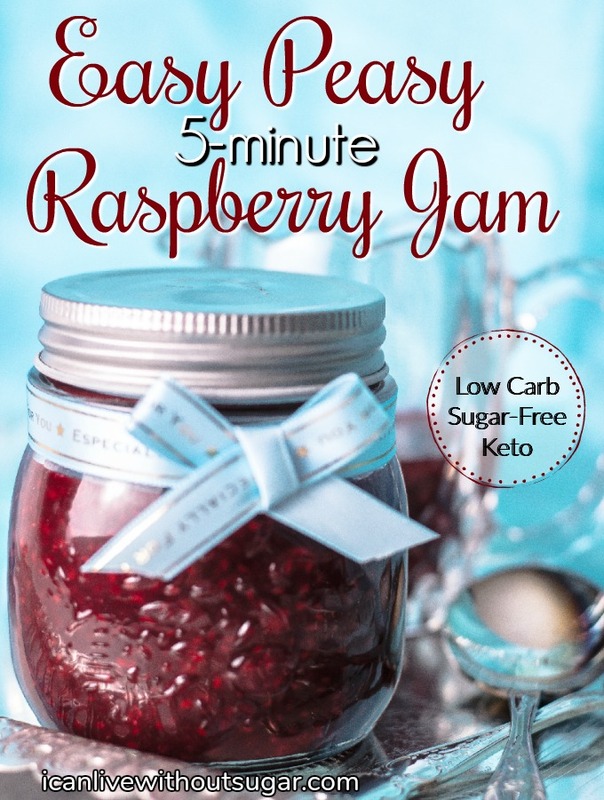 This low carb sugar-free raspberry jam recipe is simple to make. It's a one bowl recipe, that's healthy, delicious, quick and easy! Put first four ingredients into a glass bowl, cover with clingwrap and microwave for 3 minutes on high. 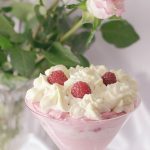 Carefully remove bowl from microwave and discard cling wrap, stir in raspberry emulsion or extract, and mash berry mixture with a fork for one minute. 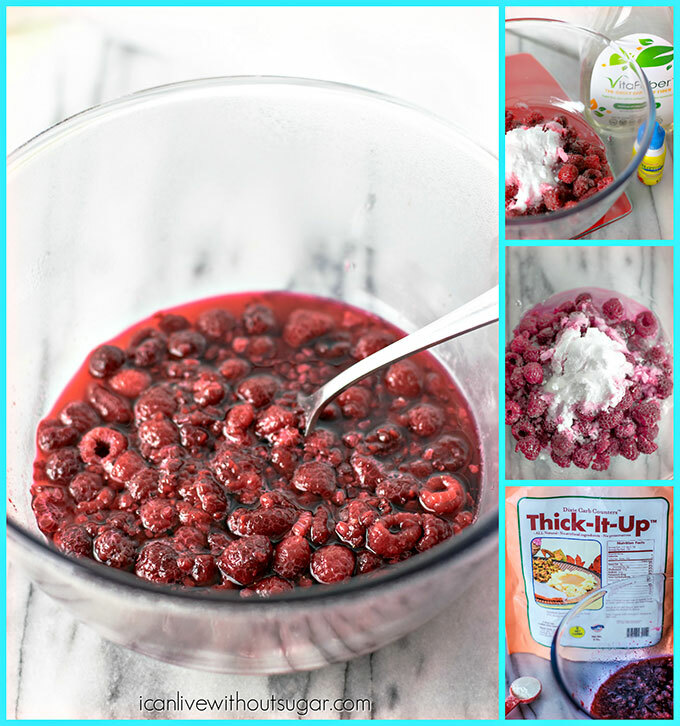 Sprinkle Thick-It-Up evenly over surface of berry mixture and use fork to stir thickener into mixture. Continue mashing mixture with a fork for at least one minute to ensure thickener is evenly incorporated. 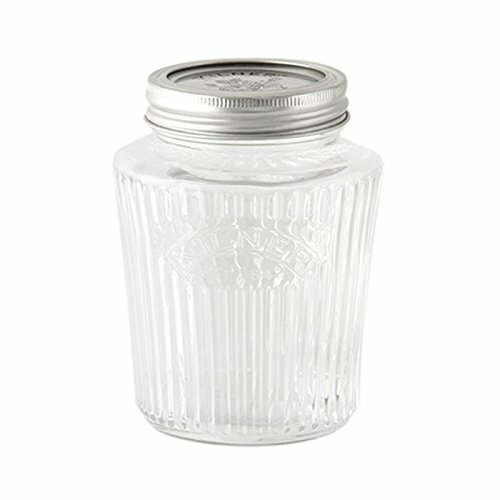 Pour into a clean glass jar with a lid, keep in the fridge for up to a week. 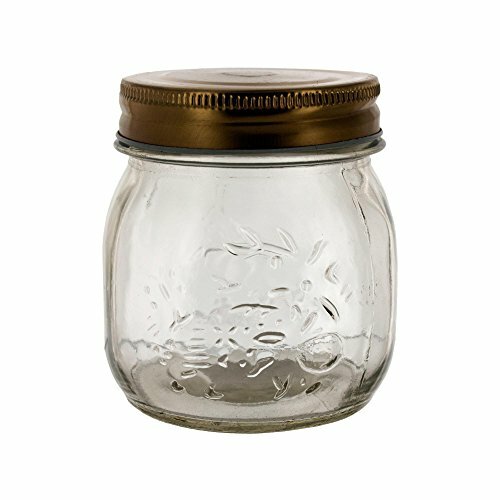 Use This FREE Sugar Swapper! 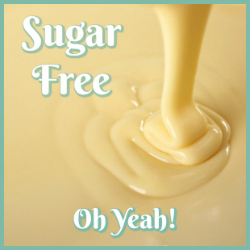 Swap sugar for healthier options the easy way! This also adds you to our Mailing List so you never miss out on our latest news and offers! This looks so good! I love raspberries. I hate having a ton of sugar. It’s perfect! Thanks for stopping by and so glad you like it! 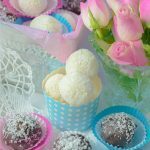 It really is possible to enjoy some sweet treats in your life without all the sugar.